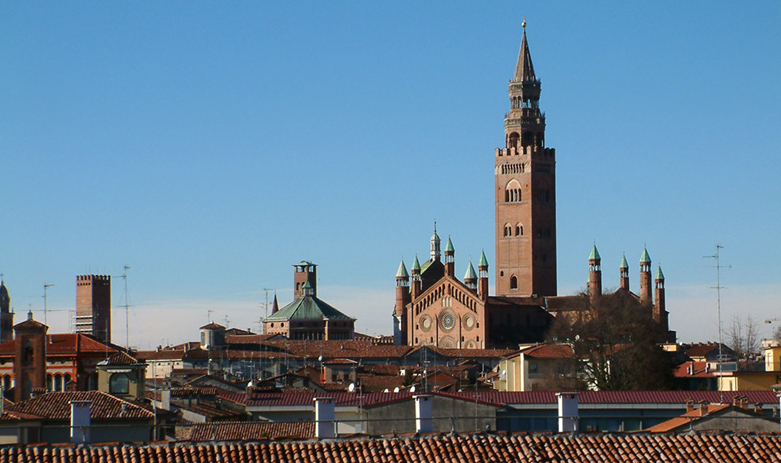 The year was 1702 and the Spanish King Felipe V spent part of the month of July visiting Lombardy in northern Italy, specifically the city of Cremona, famous for its luthiers. 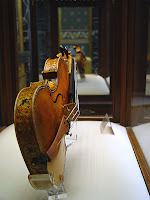 The city’s most renowned, Antonio Stradivari, offered him his most valuable jewel: the “Palatine Stradivarius", a unique collection of instruments. 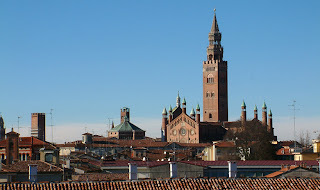 However, the sale had to be suspended when the Cremona authorities intervened, opposed to having the Palatines, symbol of the city, end up in Spain. Following the death of Antonio Stradivari, his descendant Paolo received a new offer in 1775 from the Prince of Asturias, the future Carlos IV. 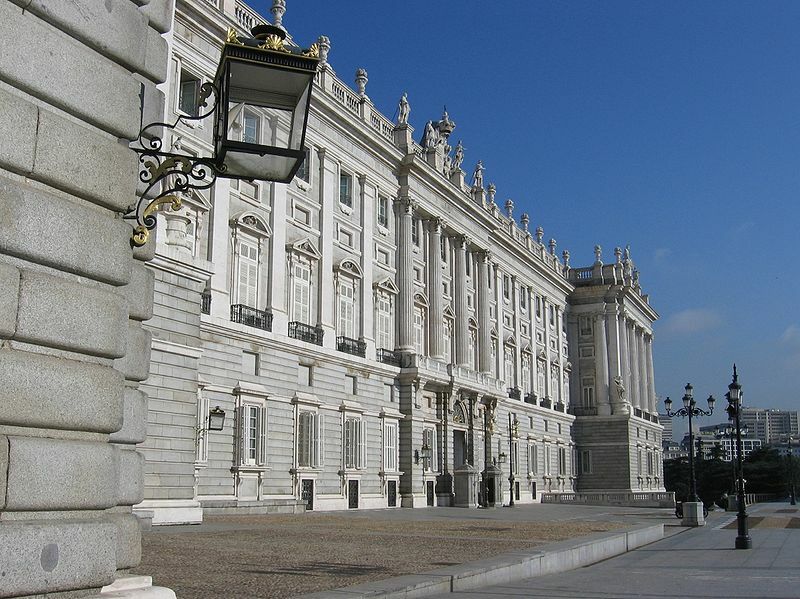 The sale went ahead this time and the instruments became a part of the collection in the Royal Palace in Madrid. Considered the most important work of the maestro’s “Grand Epoch”, the Palatine Stradivarius, dated 1696, are a quintet of three violins, an alto viola and a cello which, because of their particular and unique ornamentation, are also known as the decorated Stradivarius. They may well be the world’s most exceptional musical instruments. To build them, Stradivari made use as was his practice of maple wood from the Alpine woods for the body, neck and pegbox, and fir for the soundboard. So what makes them unique? 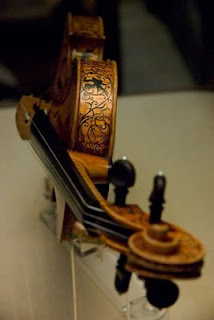 On the side of the three violins there is a decorated frieze of marble circles and diamonds (2,400 tiny pieces) on a black base and filled in with ebony wood. The alto viola, with the same frieze as the violins, also has a curious decoration of head and rings in the form of plant scrolls interlaced with gryphon, hound, bird and rabbit figures. The feature of the cello is a set of beautiful designs in Indian ink on the head and ribs, the motif on the last of these a Cupid firing his arrow at a she-goat. The palace luthier, Silverio Ortega, cut the instrument down, even against the opinion of the king himself. The alto viola was stolen by the French as they fled from Spain after losing the War of Independence. It was able to return to its rightful place as recently as 1951 thanks to the intervention of the cellist Juan Ruiz Casaux, and is known since then as the "Casaux viola". The collection is completed by another Stradivarius cello dated 1700. To grasp its importance, this is the only fully conserved set of Stradivarius instruments. Belonging to National Heritage, they are used regularly in chamber music concerts, to maintain their sound qualities, and they are on display in the music room in the Royal Palace. 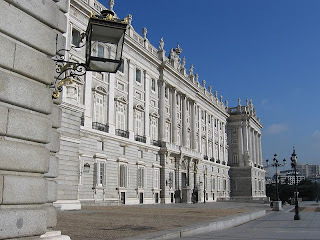 You may be surprised to know that they are virtually unknown to the people of Madrid. What is the secret of the Stradivarius? Why are these instruments unique? And, even more astonishing, why are we now unable to make instruments offering a similar sound, despite such advanced technology? 1. The chemistry of the wood. According to this theory, the properties of the famed violins are due to the chemical treatment given their wood. 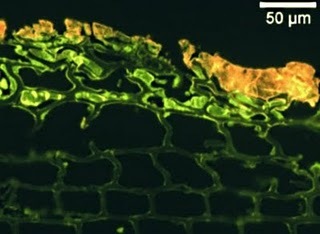 The journal "Nature" published an article on the results of a study by researchers at 'Texas A&M University' in the United States using infra-red spectroscopy and nuclear magnetic resonance to analyse the organic matter in small wood shavings taken from inside five old instruments while they were being repaired, to discover that the maple wood used by these eighteenth century craftsmen (not just Stradivari) may have undergone a chemical process to conserve it in good conditions. In fact, the presence of chemical components in the wood such as fluorides, chrome and iron salts is explained as an attempt to preserve the stored wood. It would seem specifically that the aim was to prevent it from attack by woodworm. 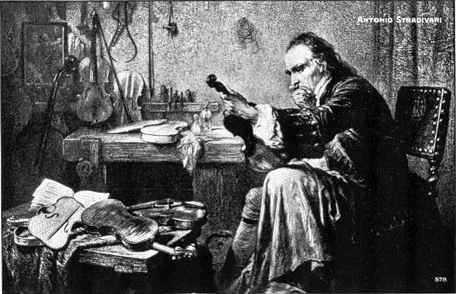 Only the Cremona luthiers, such as Stradivari or Guarneri, used this technique. 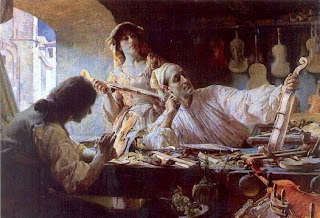 By the way, a digression: the Gallicism luthiers (which was recently admitted by the Spanish Royal Academy as "lutier") is from the Arabic "al-`ūd", meaning “wood". The German variant has become a surname, Luther, and a name (Martin Luther King). So is this, treatment against plagues, the explanation of the exceptional sound of these violins? According to the journal "Public Library of Science", a multi-disciplinary team of researchers worked for many years in an attempt to define the chemical composition of the Stradivarius varnish. This consisted of two fine layers, one oil-based and the second a mix of oil, pine resin, pigments and an unknown component of organic origin. The secret of the Stradivarius may be stored in this last component. But there is more. The Stradivarius varnish, seen under an electronic microscope, demonstrates a truly peculiar surface arrangement in waves. It is thought that this form modulates the sound of the instrument, allowing its timbre to be more uniform and clearer. It seems odd that this effect disappears if the instrument is not played periodically as the varnish "settles" and hardens. This may be why all the violins need to be used often if their sonorous qualities are to be maintained. 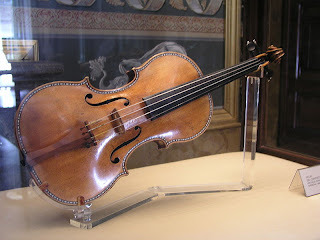 The most intriguing explanation of the qualities of the Stradivarius is based on the particular density of their wood. The Dutch doctor Berend Stoel, of the Leiden University Medical Center (LUMC), in collaboration with the United States luthier Ferry Borman, has carried out an investigation to try to explain the difference of sound of the great maestro’s violins and their modern counterparts. 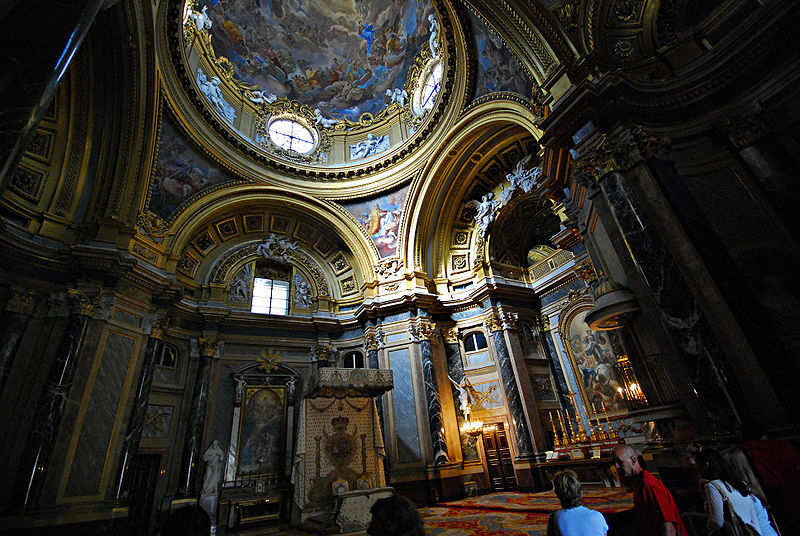 To do this, they examined five old and seven new violins in a medical scanner at Monte Sinai Hospital in New York. The results show that the greater homogeneity of the density of the wood used for the classical violins explains the quality of their sound. But why was the wood used by Stradivari different from the wood which may be used today? Aren’t the trees the same? The reply is a decisive No. Which brings us to one of the most fascinating - and unknown - developments of the last thousand years, "The little ice age". The Little Ice Age was a period of cold lasting from the beginning of the fourteenth century until the middle of the nineteenth century, during which glaciers around the world advanced, reaching very low latitudes such as Sierra Nevada in Spain. Rivers like the Thames or the Ebro froze, and it was possible to walk on them. Winters were terribly cold, and as solar activity was significantly reduced, the trees of the time grew more slowly and with less inter-seasonal difference. Their wood was extraordinarily dense, i.e. their growth rings were narrower and closer together, so that the wood was denser, with different timbre properties. 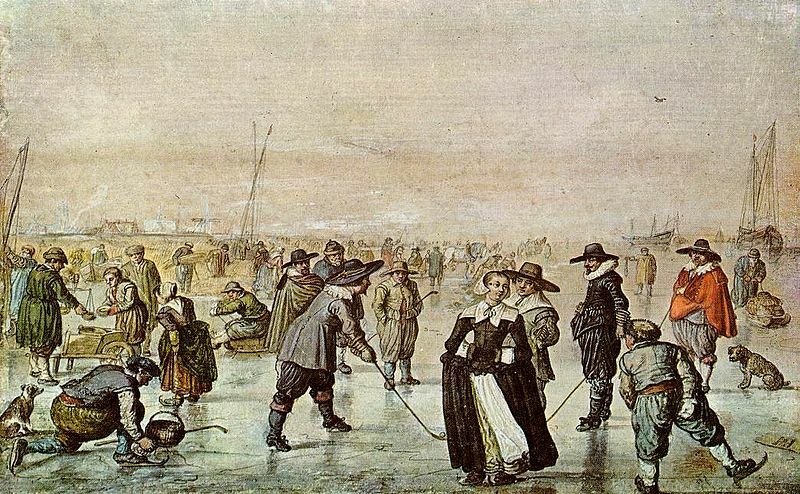 And so, what caused this little ice age? Possibly changes in the sun’s behaviour, more specifically in its "conveyor belt". 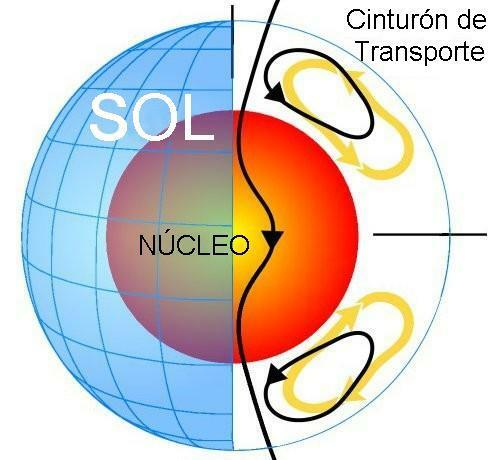 The Sun’s conveyor belt is a vast gas current carrying electricity and flowing from the equator to the poles then back to the equator, from the surface to 300 kilometres’ depth, close to the enormous dynamo of the core, where it is electrically charged and it takes on temperature. 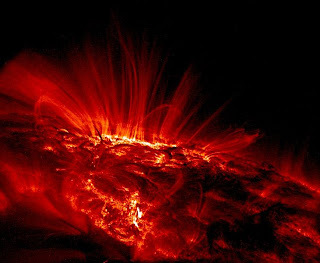 This loop-shaped current controls our star’s climate, specifically the cycle of sunspots. 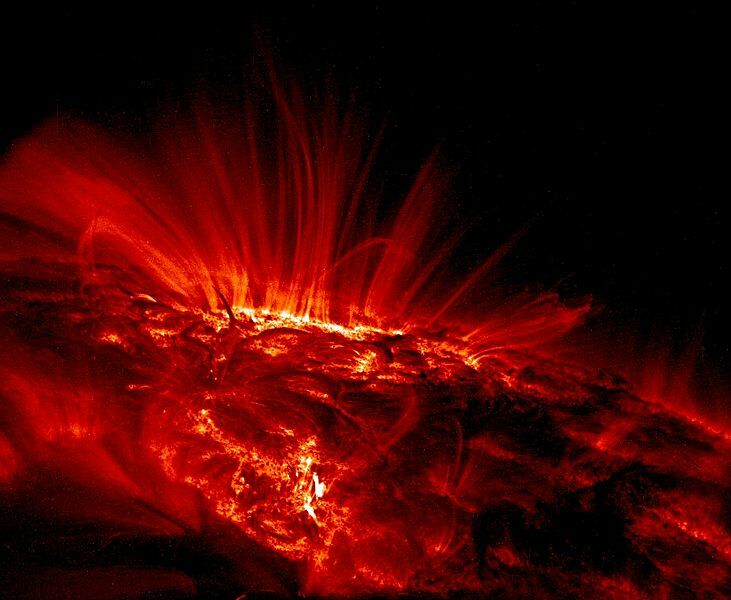 Between 1645 and 1715, in the middle of the Small Ice Age, solar activity reflected in the sunspots was very low, in the period known as the "Maunder Minimum". It seems hardly casual that the coldest age should coincide with a period of extremely low solar activity. 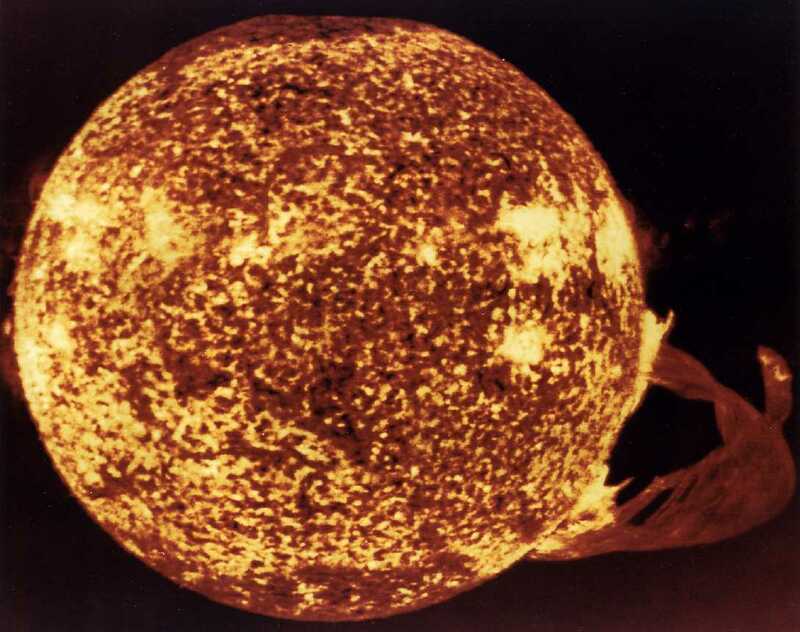 During the " Maunder Minimum" just 40 sunspots were observed, rather than the usual 40,000, and the sun became bigger and slower. Colder. To this must be added greater volcanic activity, with an increase in sulphur emissions in the form of SO2 gas. In 1815 the eruption of Tambora in Indonesia covered the atmosphere in ash; the following year, 1816, was known as the "summerless year", with ice and snow in June and July in New England and Northern Europe. Stradivari was lucky. The wood he worked with was exceptional. A gas current 150,000 kilometres away made that possible. Is that not surprising? 4. The non-secret or the potato tortilla. Everyone has heard it said that the sound of the Stradivarius is special. But what if it were to be said that there is much myth in this "sublime sound”? That we are the victims not of a deception but of the virtuoso’s own suggestion? Let me explain. Acoustics experts are puzzled by the Stradivarius, because they find nothing unusual about them. Their sound is perhaps more uniform throughout its register, with greater volume particularly in the lower notes. These are in any event very subtle differences which may to a large extent be explained simply by the age of the violin, and shared with other instruments of a similar class. I don’t want to be misinterpreted: the Stradivarius are exceptional instruments, possibly the best in the world; but they are absolutely not unique, nor is evidence found to confirm a special timbre which may be distinguished from the rest. For 99% of people, including professional musicians, it is impossible to tell the difference between a Stradivarius and a Guarneri or an Amati. I regret to say they sound the same (good). Thus the secret of the Stradivarius is a legend. 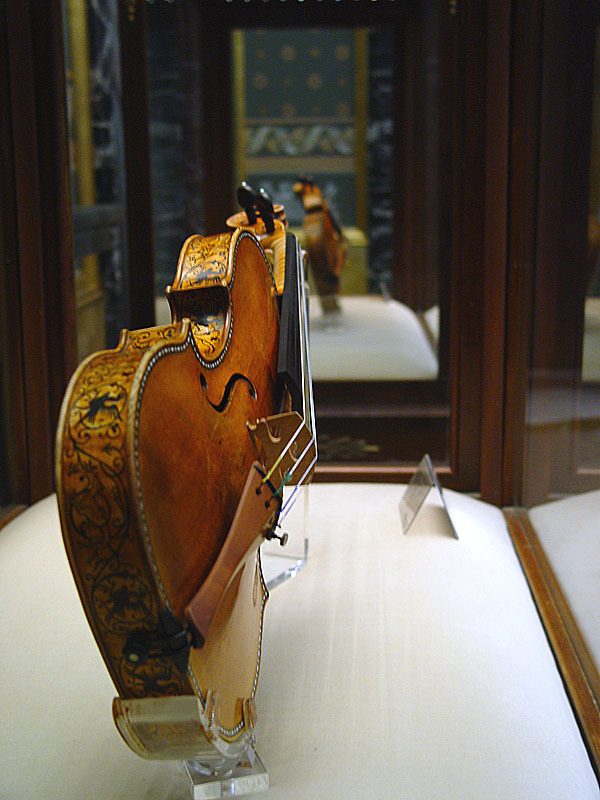 The Stradivarius are luxury items, reaching astronomical prices on the rare occasions they come up for auction, already more than 15 million dollars for a unique instrument. The potato tortilla is a delicious dish, and relatively cheap, because it’s made with common ingredients like potatoes, eggs and oil. 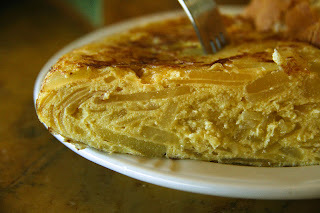 A tortilla is eaten at home or in a bar as a tapa. But what if we suppose that we live in a world where the potato is a tuber that can only be grown in very specific areas of the Andean highlands according to Aymara traditional practice, with total world production of no more than a few thousand kilos a year? By market rules, the potato becomes a luxury item like caviar or truffles. In this (awful) alternative world, the potato tortilla is a mythical dish served only in the world’s finest restaurants, in tiny amounts and adorned with all the trimmings appropriate to a place which is world-famous. The fortunate clients able to do so pay a colossal sum to savour this mouthful and, when they do, are unable to stop thinking about the cost/satisfaction ratio its consumption implies. In fact, eating tortilla becomes a status symbol, like driving a top-brand car or living in a certain part of the city. But as well, it’s delicious. How can something so tasty not be expensive! If you acquire a Stradivarius, you get something more than a mere musical instrument. How can a violin auctioned for 16 million dollars not be exceptional? Its name nourishes a legend of unique sounds, creating a willingness to perceive magic nuances in its timbre. The second reason is obvious. 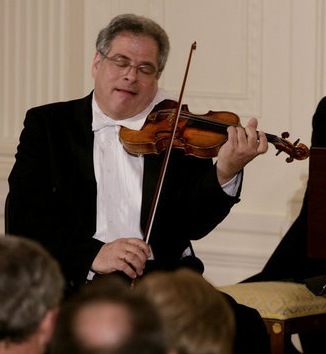 Wealthy Stradivarius owners usually cede their instruments to the world’s greatest virtuosi. This patronage is not just well-considered: it has its reason: it has already been explained how an instrument must be played, to conserve its sound (and its value). Stradivarius sound well because they are played by the best. It’s that simple. I suggest you listen to this performance. What you have heard is an almost magic combination of three names. The first is John Williams, who composed the music, the living individual most often nominated for an Oscar: 45 times. 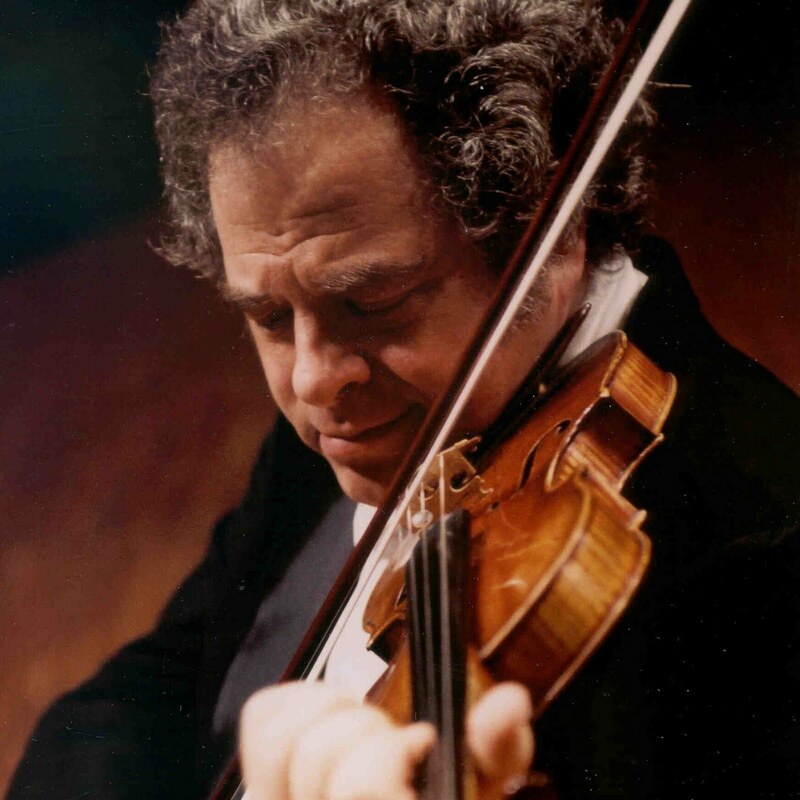 The second is Itzhak Perlman, the performer. One of the finest violinists in the world. The name of the third is Soil, a violin, built in 1714, one of the finest Stradivarius known, previously owned by Yehudi Menuhin. Believe me, I've placed them in order of importance: without Williams there would be no music, and it’s Perlman’s fingers which are able to transmit such emotion. He could be playing a $60,000 violin and he would still move us. Soil is the only dispensable piece in this puzzle. By the way, for treasure-hunters: Lamoreaux, Ames, Hercules, Davidov, Colossus, Lipinski and Oistrakh are the names of some Stradivarius violins which were stolen and have not reappeared. 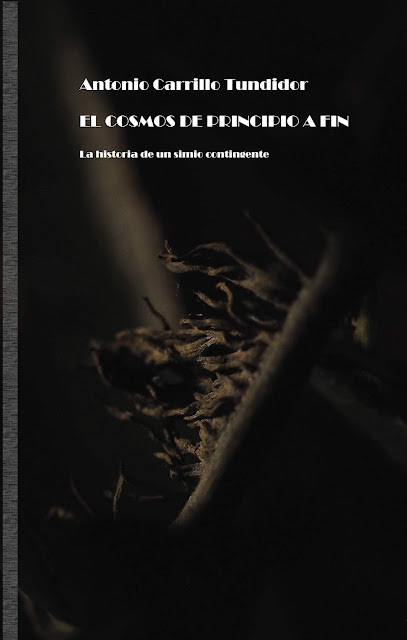 Lectura de palomitas. Libros para el verano. Los datos de un país pobre: pobre país.